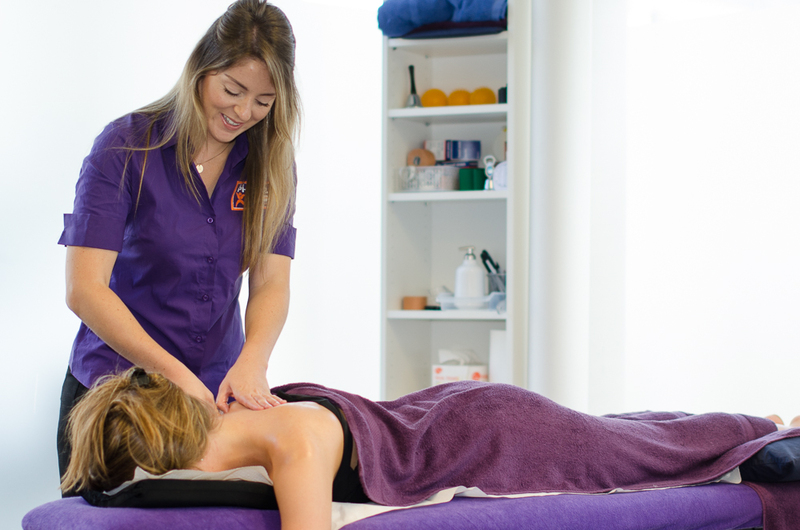 Spinal treatment to upper back and neck muscles and joints and nerves, and upper ribs, scapula control, shoulder complex, nerves in the upper limb; sometimes the jaw is also involved and requires gentle treatment. Our results often truly astound patients as headaches can change rapidly during one consultation. In the case of very chronic headaches or migraines reducing their frequency and intensity can have a profound improvement on quality of life. Headaches frequently have a musculoskeletal cause. In essence the neck can refer into the arm or up into the head causing headache or both. We can often resolve these issues and in turn resolve your headache. Importantly your neck may be symptomatic but it does not need to be sore or painful for it to be a primary underlying cause of your headaches. Other triggers can be present in conjunction with your neck involvement such as stress, food or dehydration. Our primary focus is on gentle hands on therapy muscle release techniques and joint mobilizations to resolve headaches. This treatment is also for patients suffering with jaw pain or clicking. Some headaches are migraines and have been diagnosed as such. They often have other causes and can be treated in conjunction with your GP, however even migraines invariably have an element of neck and upper back involvement, which we can treat for you. We also have a Physiotherapist with specialized postgraduate training in the effective treatment of Balance issues or disturbances also known as Vestibular disturbances. There is a surprising number of people with these balance problems which have an underlying musculoskeletal cause that we can effectively treat. Often these issues can be present in conjunction with headaches and jaw conditions involving pain, clicking or stiffness of the jaw. This very specialized treatment achieves much sought after relief and extremely positive results for people suffering with these symptoms.